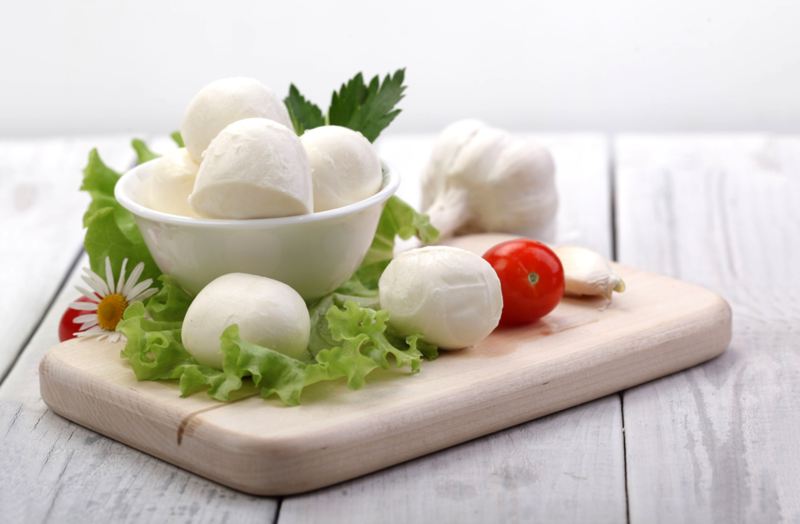 Now we can count mozzarella! A new weigher model AMATA-QNT-301 was tested at the AMATA SCALE manufacture. The main difference of this weigher from AMATA-QNT-305 is oppportunity of dosing wet count product. So this time the employees of the companywere given the task of packing mozzarella three pieces at a time. Based on the basic models of AMATA count dispensers, we designed and develop a special machine with the help of which this gentle dairy product was carefully packaged. The main features of AMATA-QNT-301: increased moisture resistance and product counting accuracy at high speed. Single-piece packing dosing dispenser is another type of filling equipment, which our company began to produce. By mastered the production of this type, we not only expanded the range of products, also we mastered the new areas of the packaging equipment market. As marketing research has shown many enterprises feel the need for similar equipment but face the problem of its acquisition due to the lack of offers.